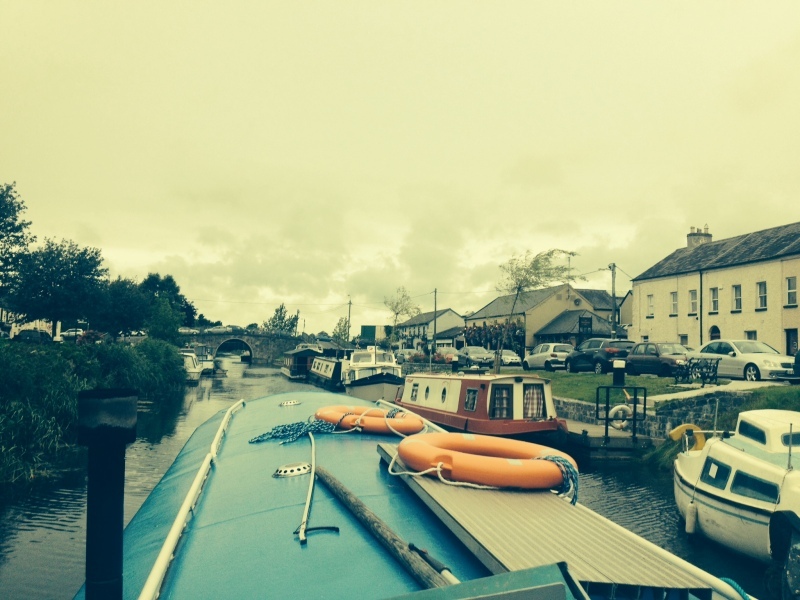 A Canal Barge trip is a fun, relaxing and original way to discover the Grand Canal . Get on board and discover the beautiful scenery, culture and history of the canal. Cruising for just an hour or two on the Grand Canal, you’ll travel through 250 years of history: through locks, bridges and aqueduct, through tales of great engineers and merchants plying their trade. The landed gentry, poor folk escaping the Great Famine, heavy horses pulling their cargoes – all have left their legacies here.